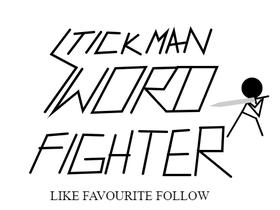 An RPG where you control a stickman with a sword. Pretty straightforward. Click on link to learn more. Or the featured project. The Project Optical Platformer series! Let's try to get 100 managers before 2019!